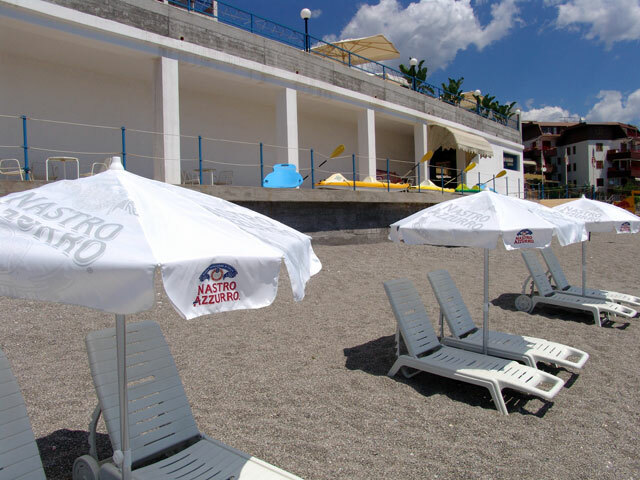 The Park Hotel Silemi disposes of a private beach including beach umbrellas and lounge chairs that clients can freely use during the summer month. 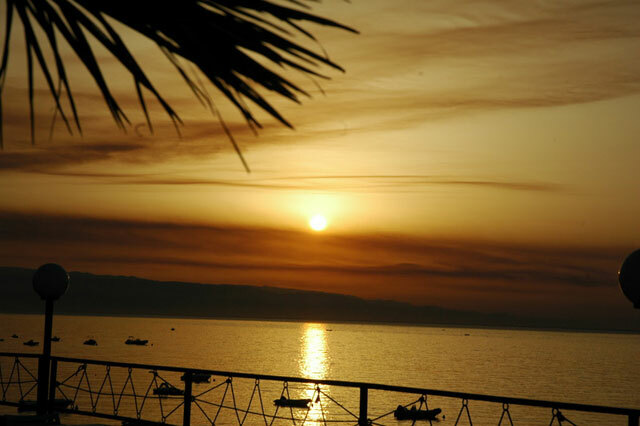 On the nearby beach of Letojanni there is a diving centre and a paragliding school. 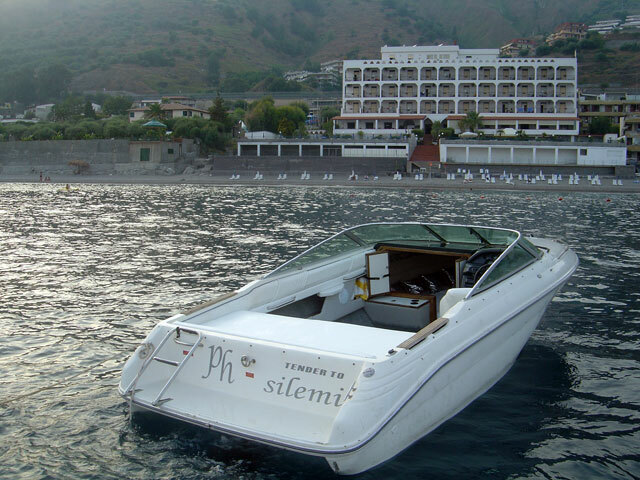 During high season clients can book daily charter flights with partner societies. 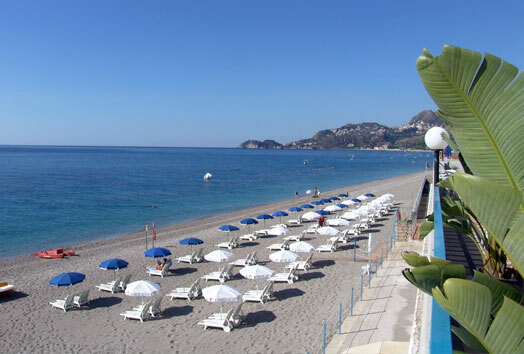 "Beach Activities: possibility to practice Windsurf & Kitesurf at the well-known Spot of Tremestieri (Messina) The beautiful spot of Tremestieri is situated at 25 km distance from the Park Hotel Silemi (transfer). 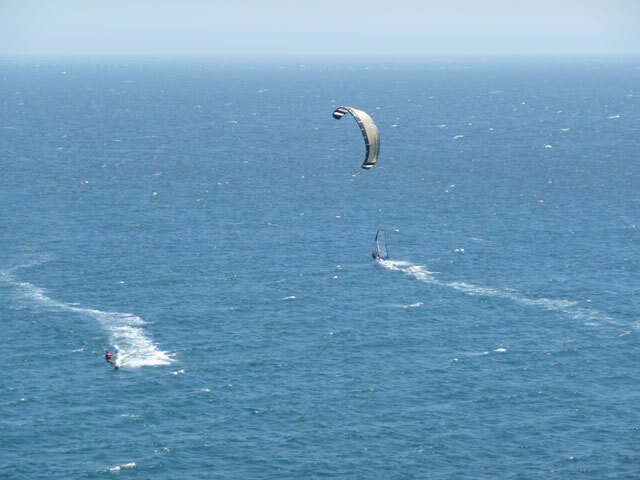 For our guests, possibility to use the transfer and to book the Kitesurf directly on the spot!.